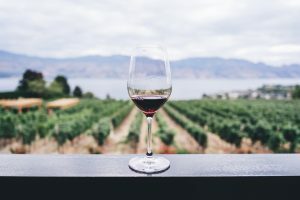 Constellation Wines – Group 92 Mechanical Inc. 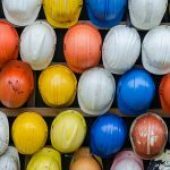 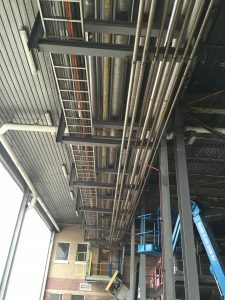 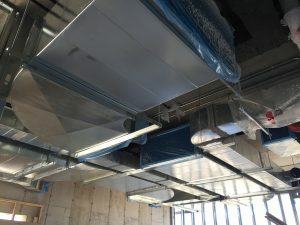 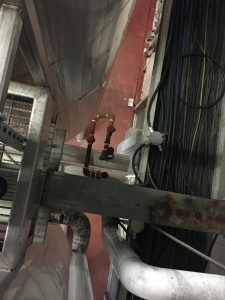 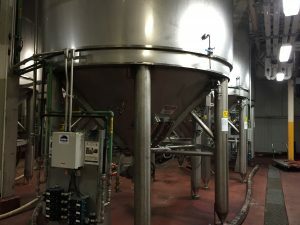 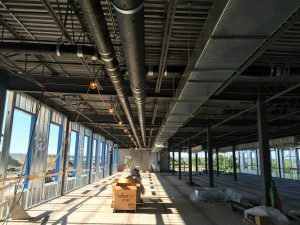 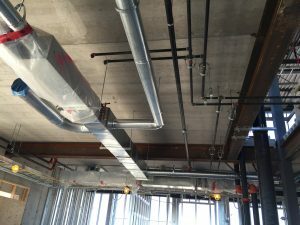 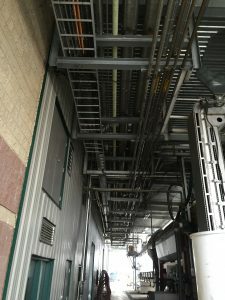 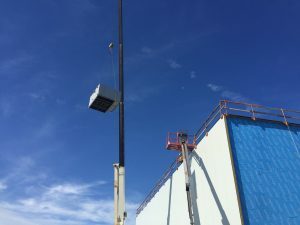 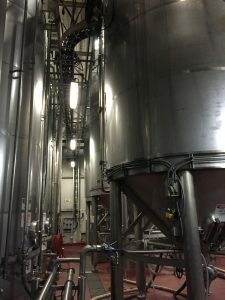 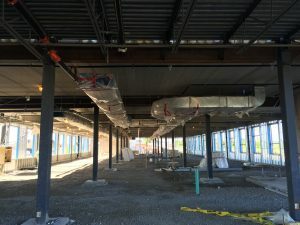 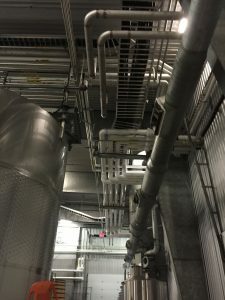 Description: Group 92 Mechanical was the prime contractor for Constellation Wines during the installation of new wine process equipment and mechanical services. 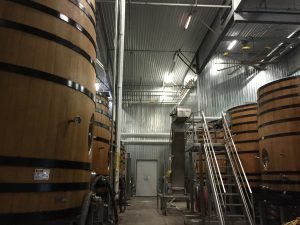 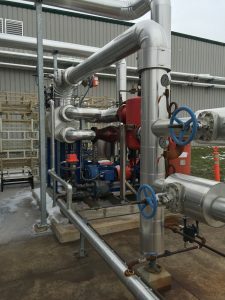 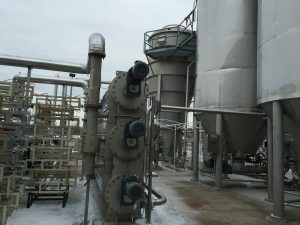 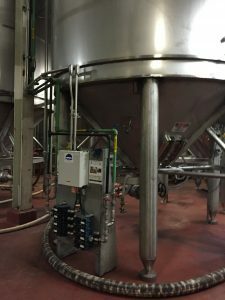 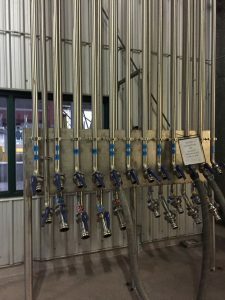 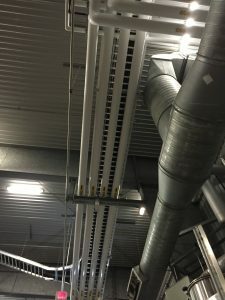 Steam systems, natural gas, and stainless steel process piping within the existing wine process facility were added and upgraded. 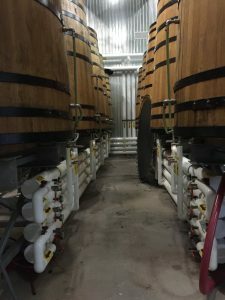 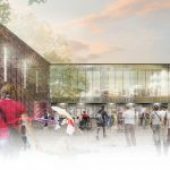 The primary challenge of this project was meeting the aggressive schedule, so that Constellation’s wine process would suffer no interruption. 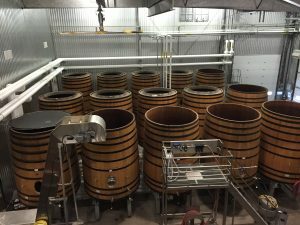 Group 92 was able to meet the strict deadline before grape harvest safely and professionally.